Provide seamless WiFi connectivity across the premise with easy, one-click WiFi hotspot experience. Hotels can add guests' details with their check-in and check-out dates to ensure faster connectivity. Leverage the best hotel WiFi sooftware to push premium in-house experiences e.g. Spa, restaurants, lounges. Also, create brand awareness about your new locations to your visitors' data collected through guest WiFi. Automate feedback campaigns through SMS/Email in real-time and after guests left the premises. 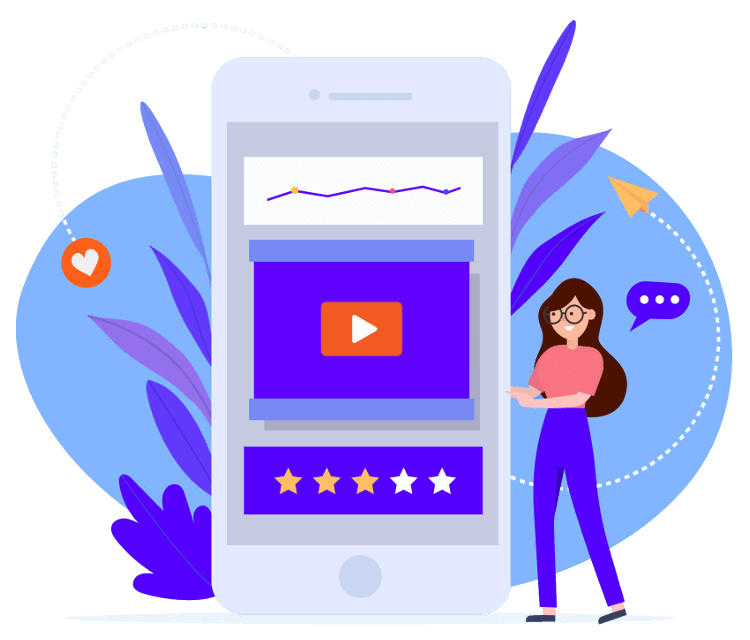 Redirect happy customers to online platforms (Google, Facebook, Tripadvisors) for good reviews/ratings, while improve operations based on customers' feedback. 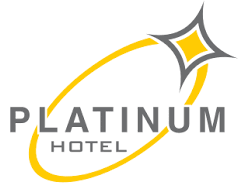 Cloud-based hotels WiFi software to manage multipe properties and automate marketing campaigns. Pre-set time, speed and data limits for users accessing hotel Guest WiFi linked with PMS to automate check-in and check-out dates. Customized branding for different locations with interactive logo, color-theme, and tag-line. Provide guests option to provide real-time feedback on services, operations digitally to ensure corrective measures can be taken instateneously. With increasing competition in hotels industry, few bad reviews online can directly result in lower numebr of guests in future. Our network not just manages WiFi but also allows you to integrate CCTV, printer, tablets, and other smart internet-enabled devices to provide un-interuppted internet access to such devices. Also, we provide option to integrate with your PMS software to ease guest WiFi operations. This is what our clients have to say about our guest WiFi software. With FreeG WiFi, I didn’t have to worry about anything. They took care of everything including Internet, hardware and guest WiFi hotspot system. Their coupon based login system works perfectly for our guests. We use FreeG WiFi for all our restaurants and service apartments with customized login screens and authentication processes. FreeG offers various authentication modules with seamless process for our international travelers. Talk to a guest WiFi expert to understand how FreeG can setup and automate your WiFi management.